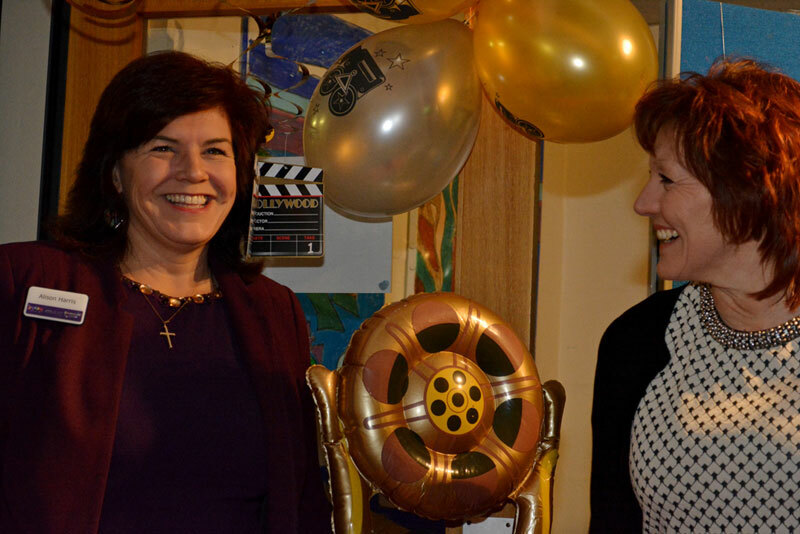 Primary school pupils from Weymouth are the cast and crew of a new film which will be used across the UK and abroad to train teachers to deliver a new social and emotional learning programme. 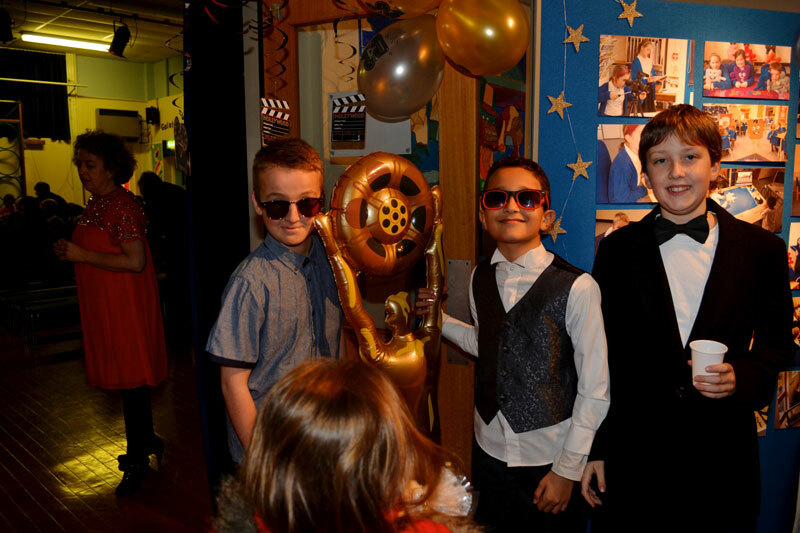 Jigsaw the Movie is the result of a term’s work by a group of year six children at St John’s CE Primary, supported by filmmakers from ScreenPLAY. 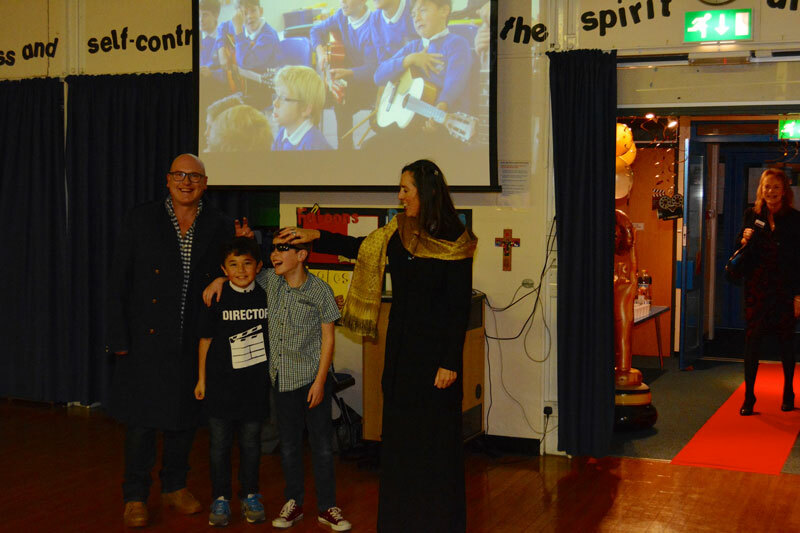 The young filmmakers filmed Jigsaw lessons with three different year groups and an assembly then intercut the documentary with their drama. 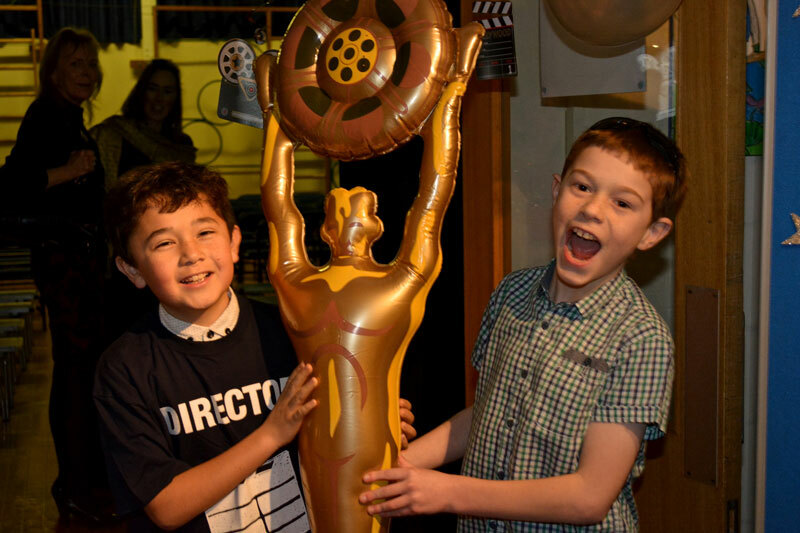 ScreenPLAY’s music producer Mickey Wills worked with young musicians across the school to create the soundtrack. Isolated and ignored in the playground, Megan the new girl from Wales is having a tough day at school - and things are about to get worse. As her thoughts turn to stealing, she discovers that everything she does has consequences. 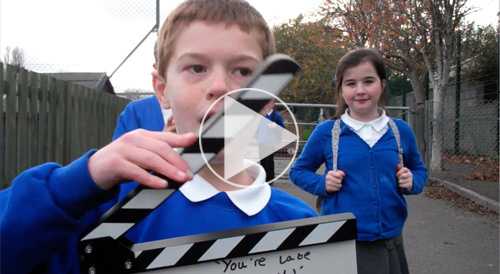 The film, part drama part documentary, by year six children at St John’s Primary School looks at the social and emotional learning programme Jigsaw through the eyes of the children taking part. 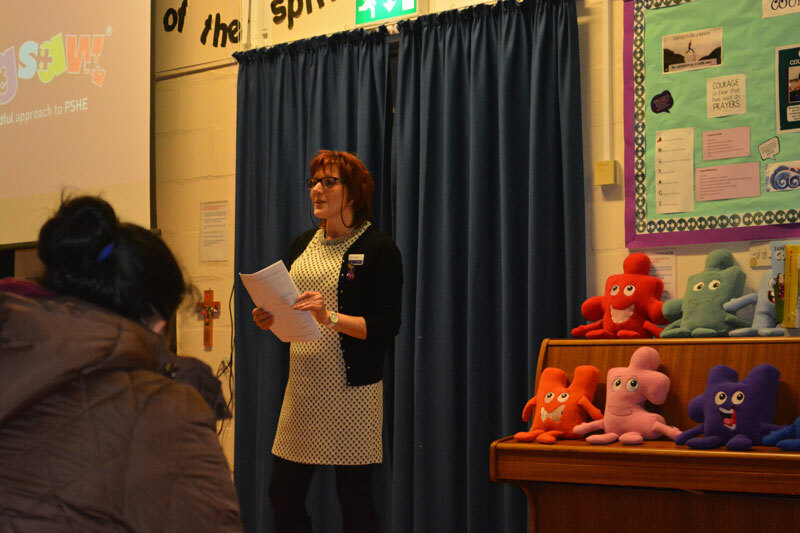 How do Jigsaw lessons help your children prepare for learning and for life ? Did Jigsaw the Movie help you understand more about the programme ? Should social and emotional education be compulsory for all primary pupils ? 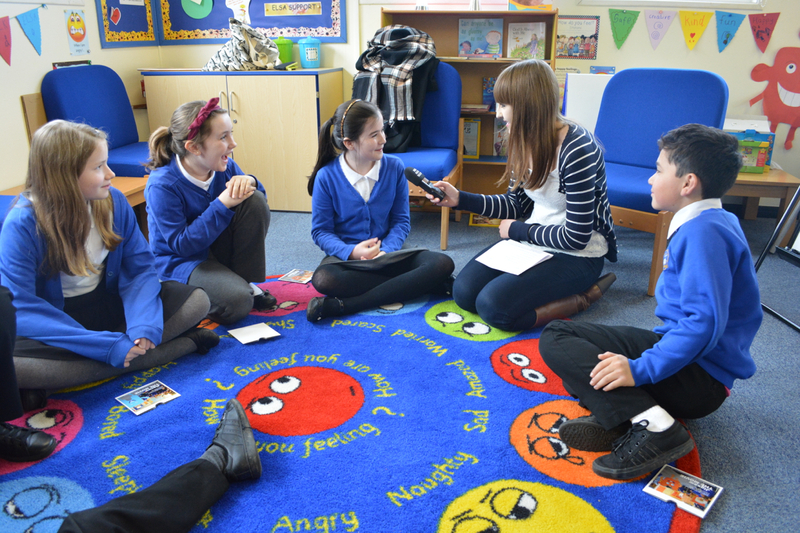 Radio stars: BBC reporter Charlotte Foot interviews our year six film team from Jigsaw the Movie for Radio Solent’s Breakfast in Dorset on 103.8 FM and DAB. Creating the soundtrack: ScreenPLAY music producer Mickey Wills worked with instrumentalists from years three, four, five and six to create the music for Jigsaw the Movie. Guitarists, keyboard players, recorder players, drummers and a string section all worked together laying down tracks one by one for the film's three main themes - not forgetting the all important DJ scratch ! 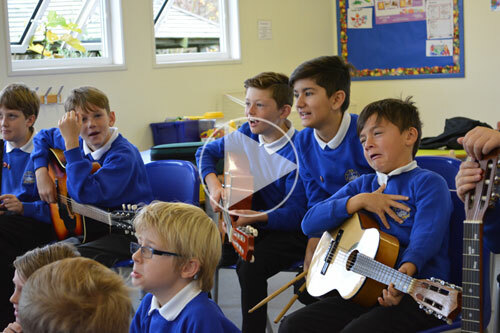 Circle from a Square is a music video by children at St Andrews Primary School in Weymouth. 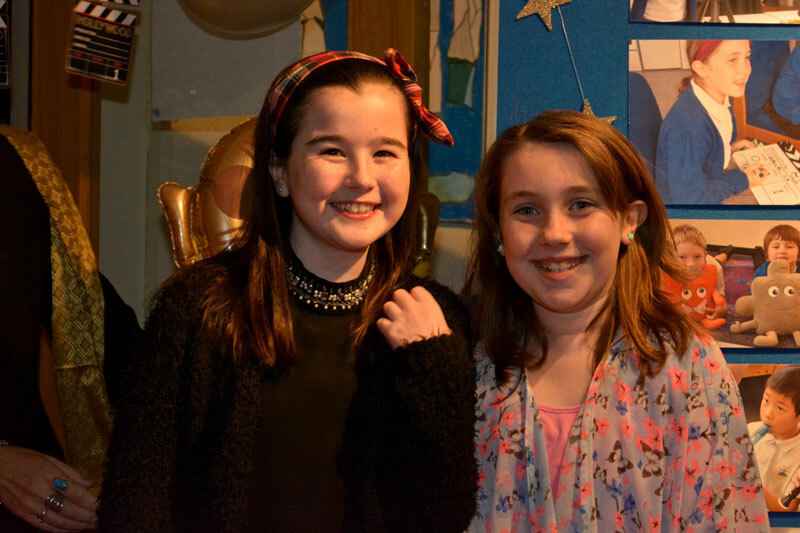 Five ScreenPLAY artists worked across the school on song, dance, animation and movement for the film which will be used as a teaching resource across the UK and abroad by Jigsaw PSHE.